Expansive River view from every window! 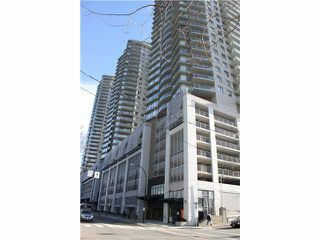 This is a spectacular hi-rise home! 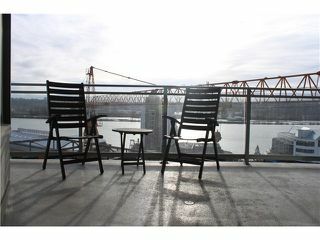 Enjoy your south east full river view through the many floor to ceiling windows,or step out to the large balcony and watch the ever changing river scene pass by. 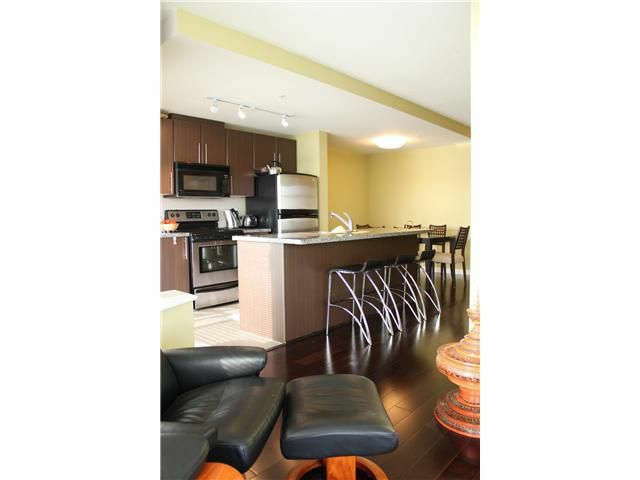 The open concept central island kitchen is perfect for entertaining, and you will love the new dark walnut hardwood floor throughout every room. The enclosed den is perfect for a work from home office or study area. 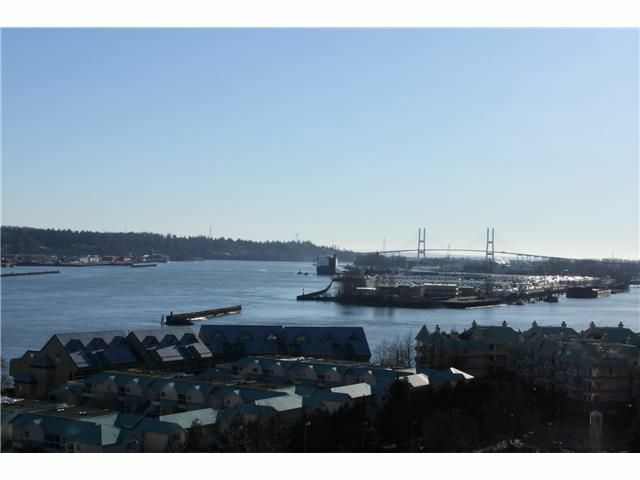 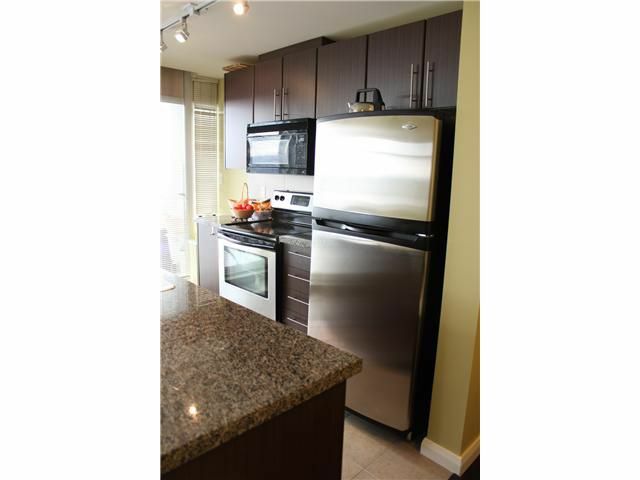 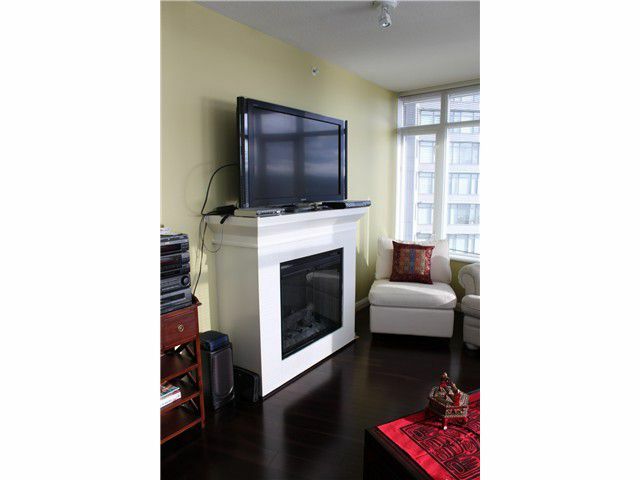 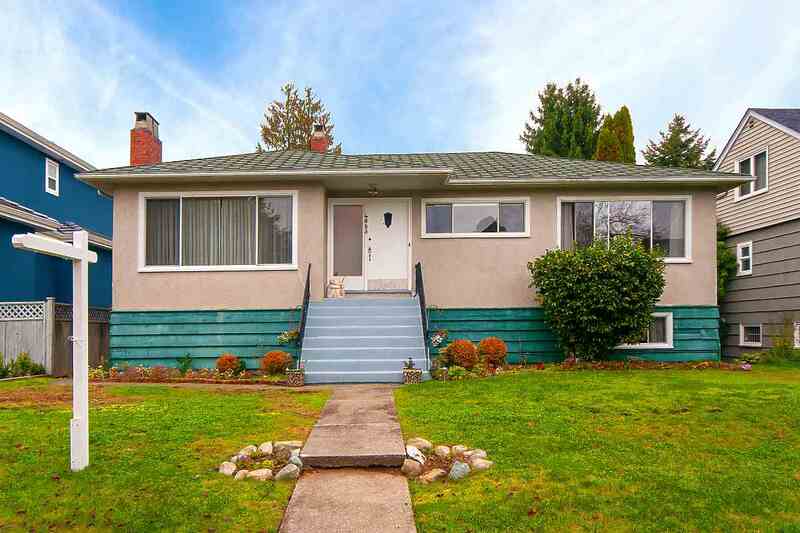 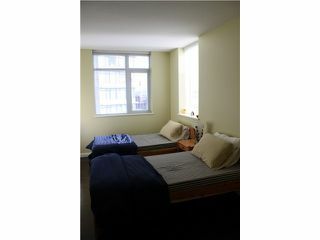 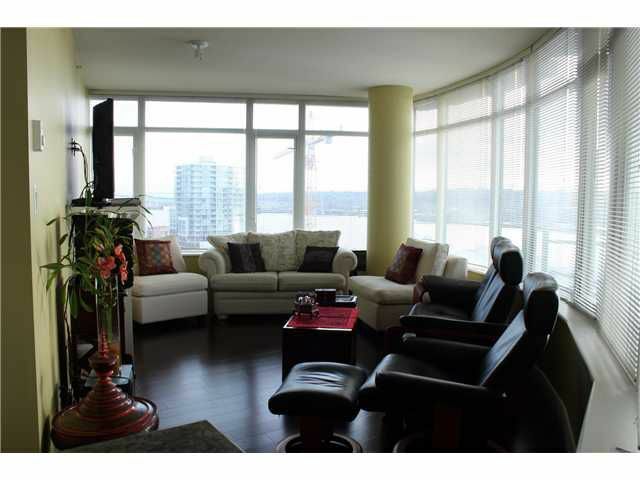 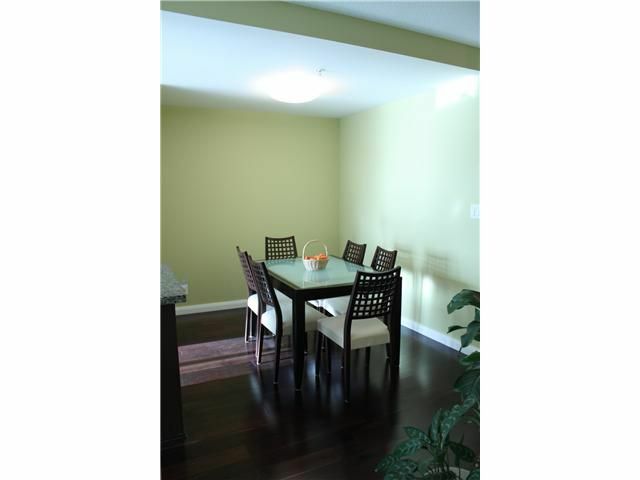 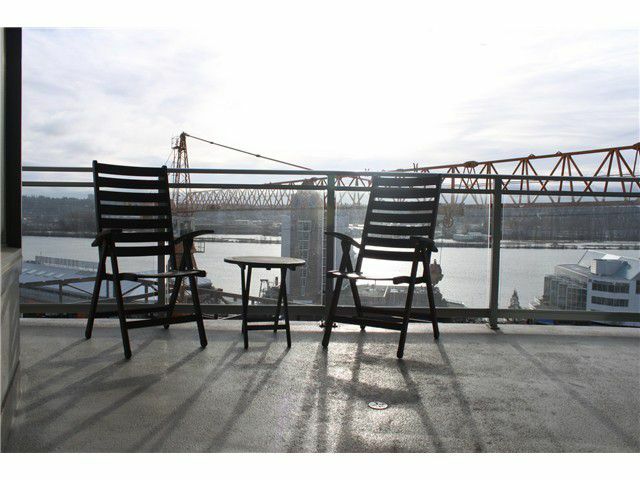 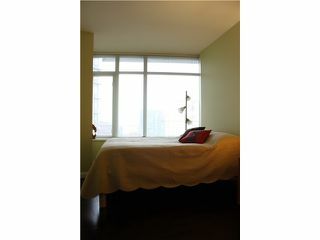 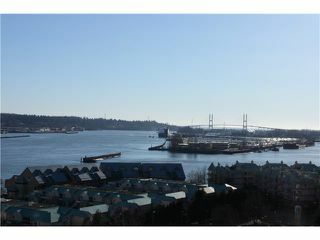 Located in the heart of down town New Westminster skytrain, shopping, cafes and parks are all right at your door step. 1 parking stall and one storage locker included.